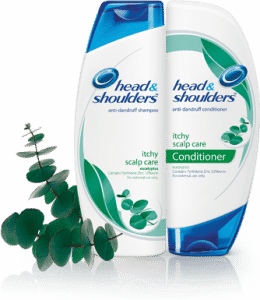 Click here to visit the P&G site and either register or login to request your free Head & Shoulders sample. Allow 4 – 6 weeks for delivery. Your last P&GbrandSAMPLER order was placed on the Home Made Simple® website on Aug 2 2011 4:09PM. P&GbrandSAMPLER allows one order request per household address per quarter, please allow 4 – 6 weeks delivery from your order date. Selections change throughout the year.